Autobot Ratchet tirelessly serves the Autobot cause; putting his versatile and unequaled medical skills to work as both a battlefield medic and doctor. He has devoted his career to the preservation of life in all its forms, and is selfless in protecting humans from the destruction often caused as a result of the Autobot / Decepticon war. Autobot Ratchet puts every fiber of his being into his job; extending his skills to make sure his fellow Autobots are kept as mentally healthy as possible. As a 4WD Rescue Vehicle, Autobot Rachet can travel over the roughest terrain and reach speeds up to 140 mph. He is an incredibly skilled and well-versed doctor, often limited more by time and possible lack of materials more than anything else. In battle, he's armed with an arc-welder blaster as well as a battle mace, which also can provide a small-localized force field shielding its user for brief durations. Autobot Ratchet often pushes himself to the point of physical exhaustion in performing his duties. He's usually so caught up in the healing of others, that he neglects his own maintenance. Remarks: The original Universe series consisted solely of repaints of previous figures (to help fulfill the enormous retail demand created by the highly successful Armada series), and Ratchet here is no exception. 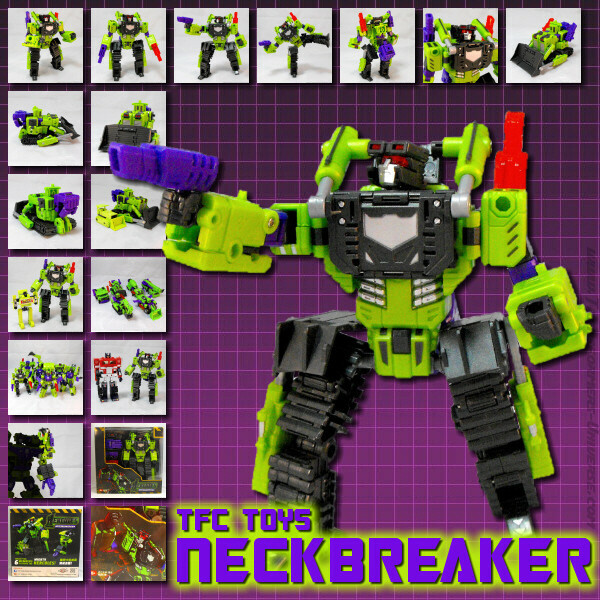 His mold originates in the Robots in Disguise (RID) series, where it served as X-Brawn and Supermode X-Brawn. Seeing as I’ve written reviews for both, I’m just going to highlight the differences here. While no changes were made to the actual mold, it was given Ratchet’s traditional colors, white and red, with some black thrown in for good measure. There’s a lot less white here than there was on G1 Ratchet, but the paintjob as such looks pretty good to me. In vehicle mode he has the word “Rescue” written on his hood and stickers provide some rescue gear on top of the car’s roof. Despite the different colors this figure strongly reminds me of Movie Ratchet, though it came out years before anyone even imagined a Transformers live-action movie. Ratchet played a small part in the Universe comic series from 3H Productions, but seeing as that series was never finished, he didn’t get to do a whole lot more than try and free a couple of other Autobots from Unicron’s virus. Did he succeed? No idea. Much like most of the original molds created for the RID series, this one here is very good and fully recommended. I won’t go so far as to say that you need all three versions of this mold, but every fan of car Transformers should own at least one and Ratchet here certainly scores points for an excellent paint job and, of course, the established name.